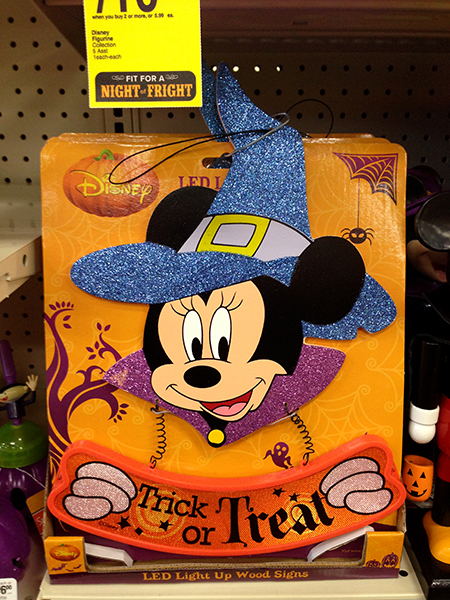 Home » Deals » Halloween Candy Coupons & Disney Decor at CVS! Disclosure: This post contains Coupons.com affiliate links which help support this site. They save you money too! Thank you for using them! I’m all about saving money on Halloween! 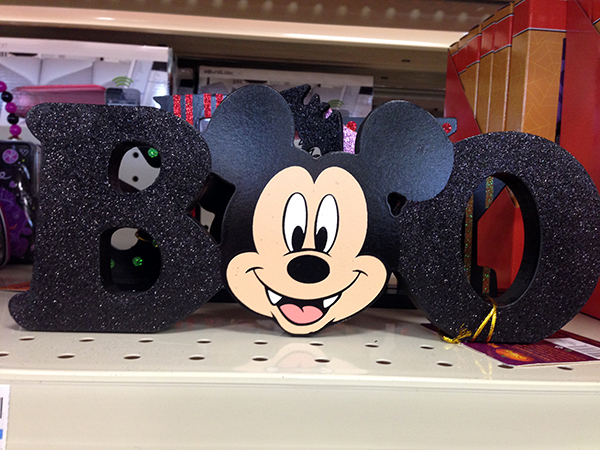 I scoped out my local CVS, and found some pretty nice deals on Halloween candy, and some cute Disney decor as well! First, select Nestle or Mars candy are 2 for $5, with an additional $1 in ExtraCare Rewards. Details are in this weeks circular. I spotted these which would be awesome to pass out! 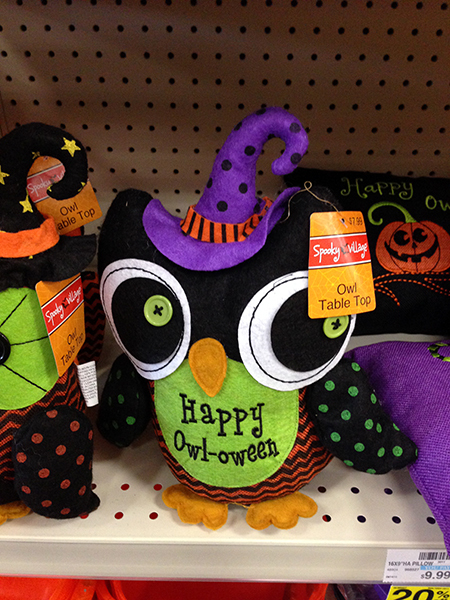 Decor, pumpkin kits and more are 20% off! Miss V fell in love with this cutie! 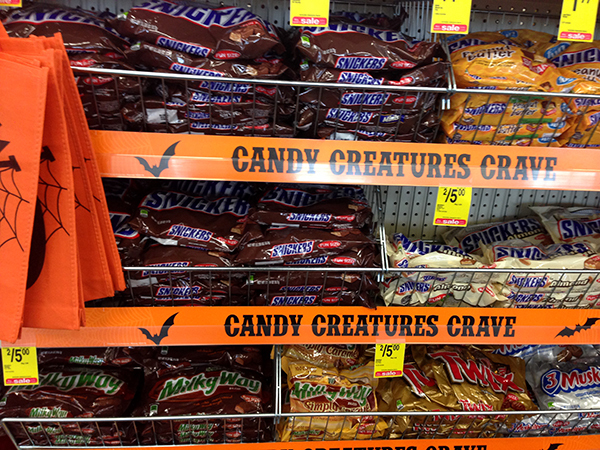 I’m going to be stocking up on candy from CVS, I have a few earned ExtraCare rewards to spend too! 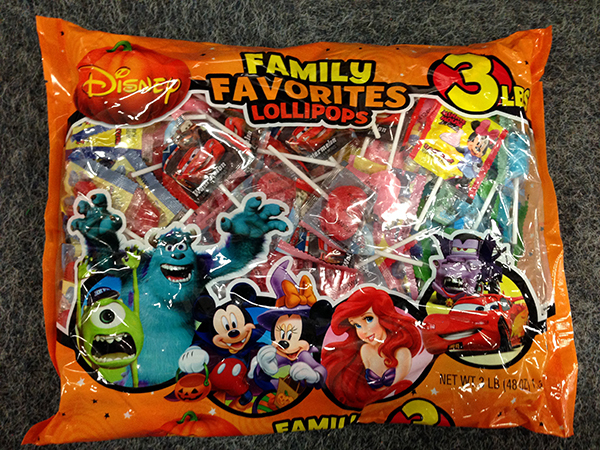 What kind of candy are you passing out this Halloween? Let me know in the comments, or on Facebook!